Ujjyaini has over 8 years of rich experience in Analytics and their detailed applications in multiple facets of Marketing, spread across industries – Telecommunication & Media, E-commerce, Retail Banking, CPG & consumer durable goods and Public Sector to name few. Over last 1 year she is working with India’s largest telecom player Bharti Airtel’s marketing intelligence as their Head of Analytics. Whereas, in previous 6.5 years she has served multiple clients across the Globe as a part of McKinsey & Company’s Analytic hub – McKinsey Knowledge Center (McKC), India. Before parting from McKC, she was leading a team of 35 members’ Marketing & sales Center of Competence. As Head Analytics of Airtel’s mobility business, she plays the role of Subject Matter Expert in Analytics with a special focus to consumer’s Usage and Retention (UnR) & Pricing across Airtel’s product family, Customer service Experience and Market Research. Along with building highly complex marketing models in Big Data space to achieve high revenue growth via right contextual marketing and enhanced customers’ life cycle value, she mentors the business leaders to draw right insights from the structured and unstructured data or reports. At the same time, she hand holds the junior members to break the business problem into impactful and actionable business analysis and to story line the findings. 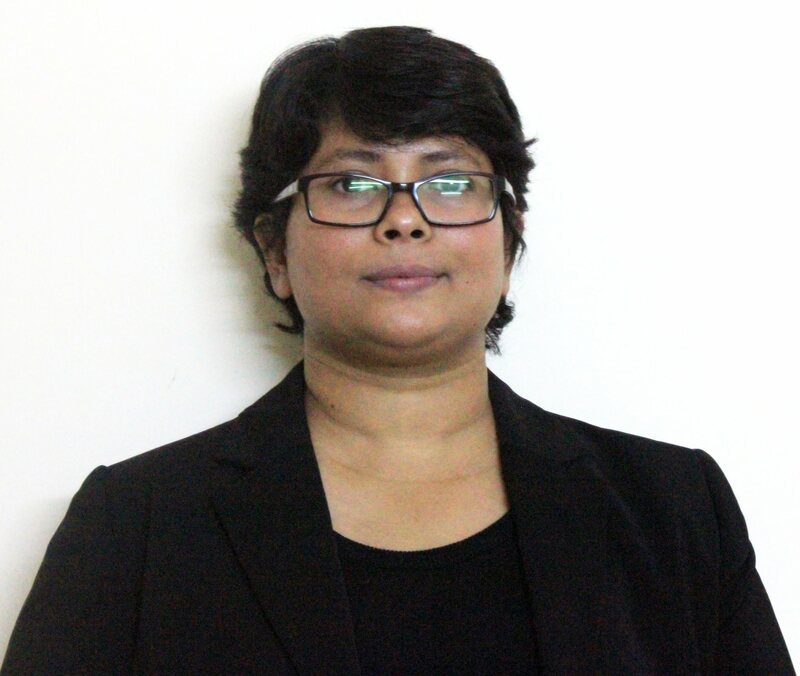 Recently, she was invited by Indian Institute of Management, Ahmedabad as a Guest Faculty in the Analytics EDP 2015 to deliver lecture on “Challenges in Connecting Analytics with Decision Making”. Her work on ‘India’s urban awakening’ and ‘Global labor market & skill shortage’ had been published in McKinsey Quarterly – an internationally acclaimed management journal. Her work interest lies in the domain of pattern recognition and its application in Marketing Science.